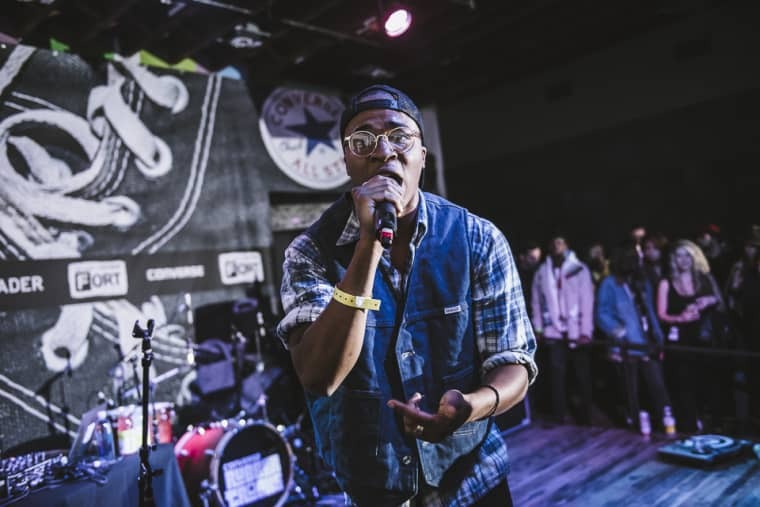 Allan Kingdom, Dilly Dally, Kranium, Little Simz, YG, and more. 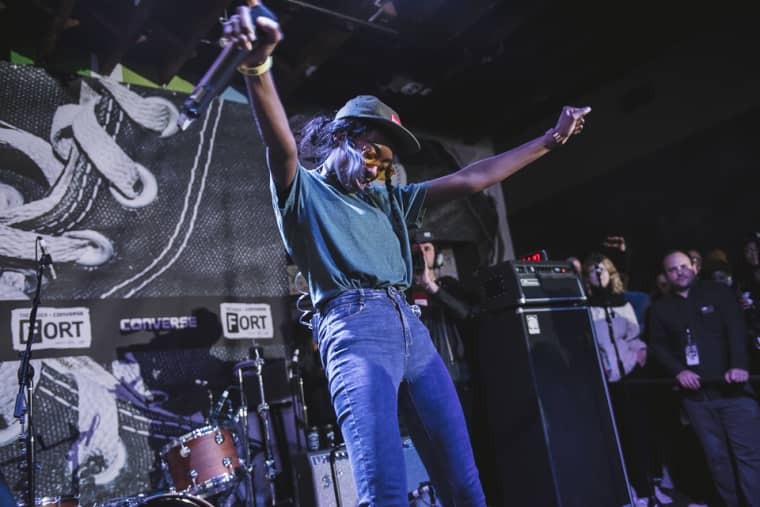 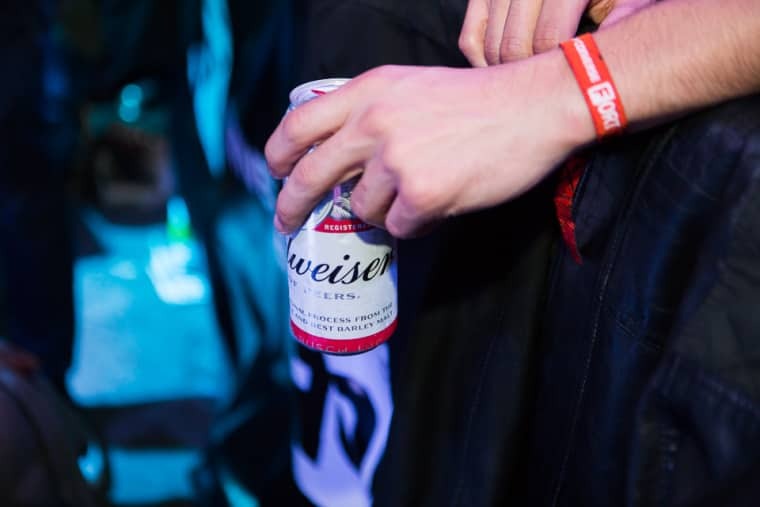 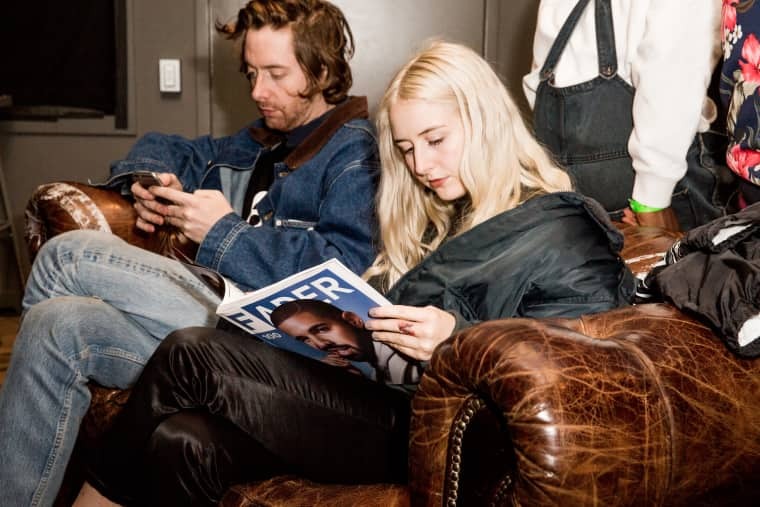 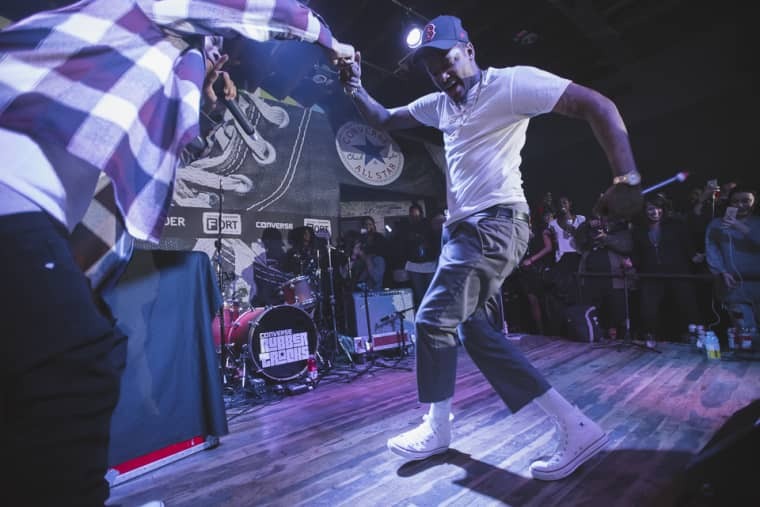 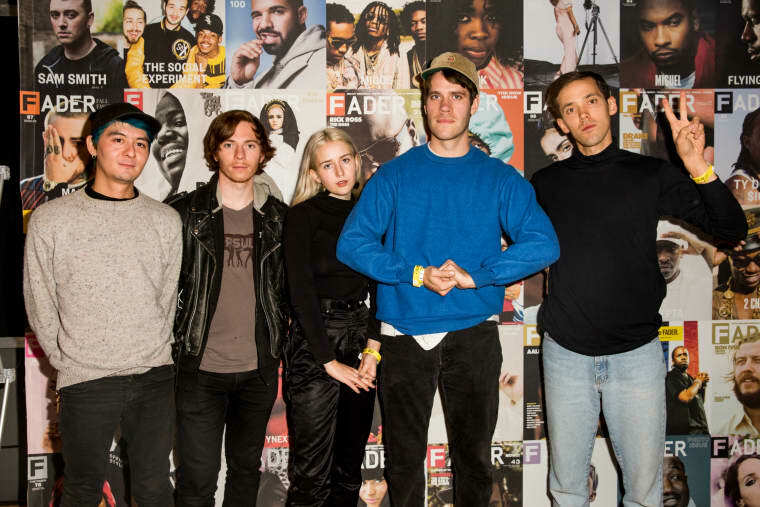 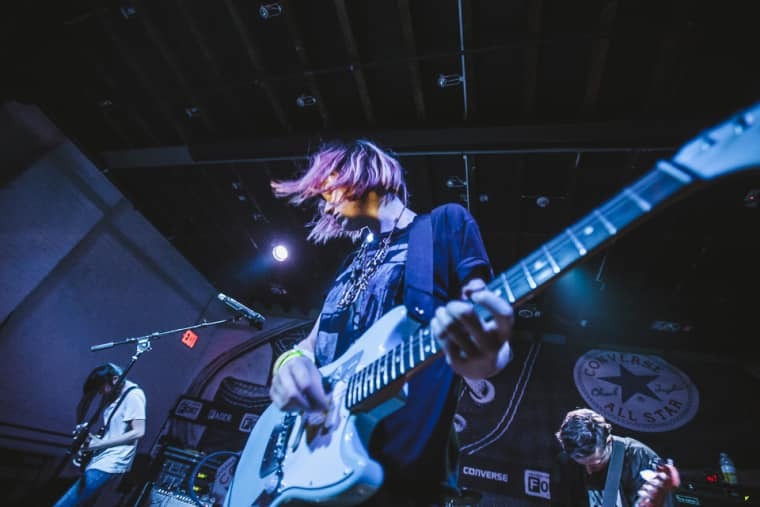 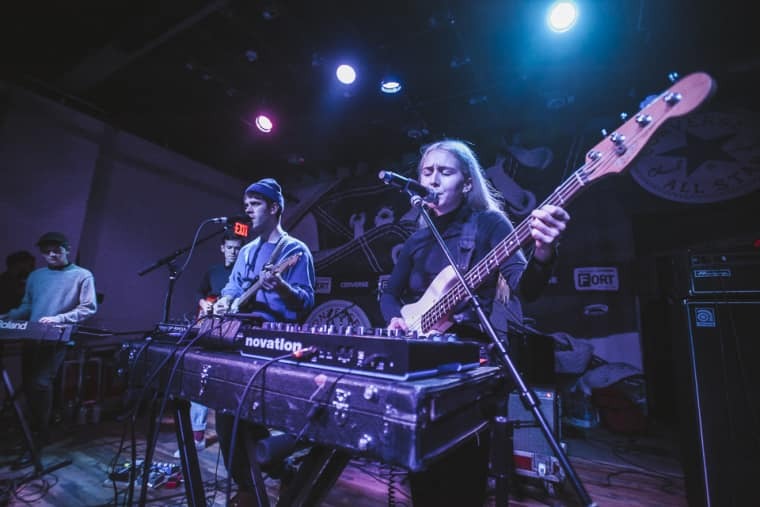 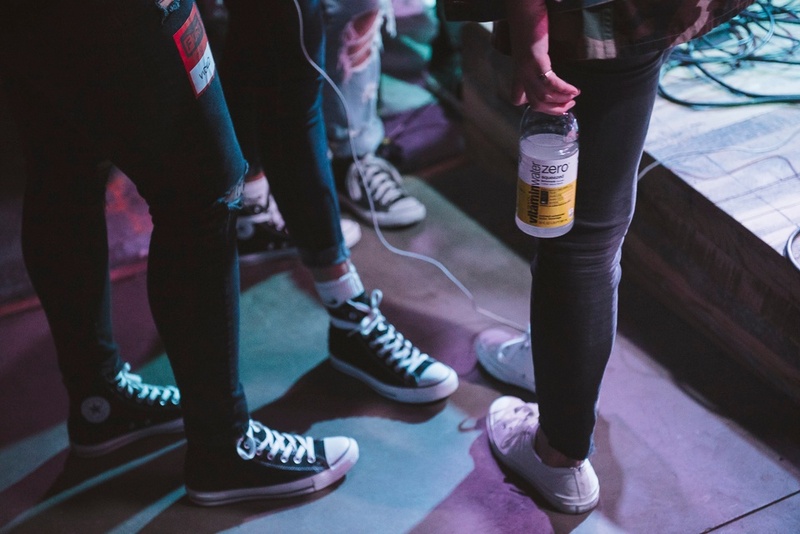 The fall chill did not deter flocks of music fans from turning out for the second night of FADER FORT presented by Converse in Brooklyn last night. 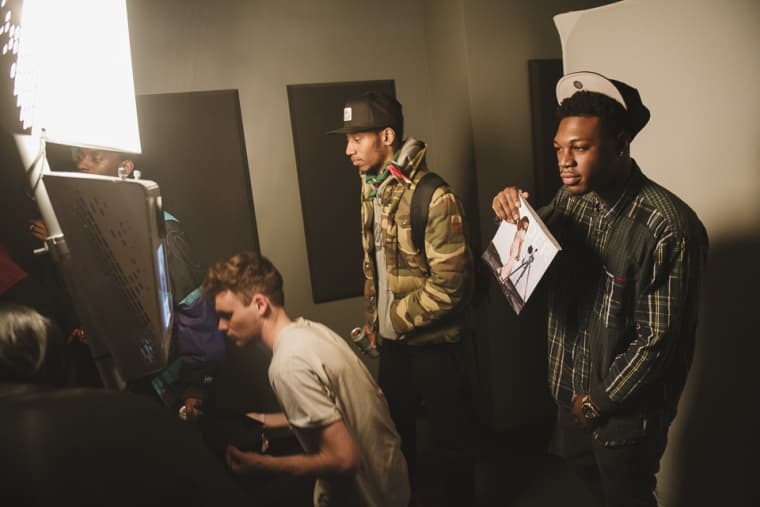 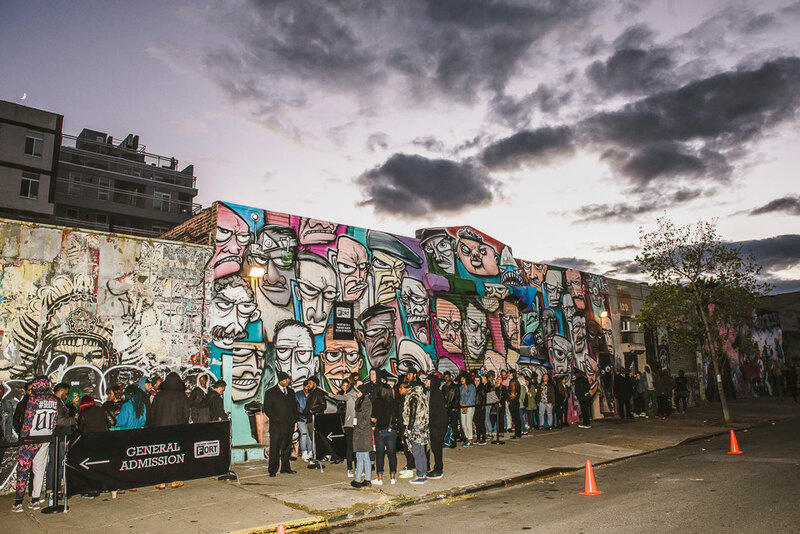 The queue snaked round the corner of Brooklyn's Rubber Tracks studio but for those who couldn't make the trip, there was no FOMO thanks to a livestream powered by Dell | Intel. 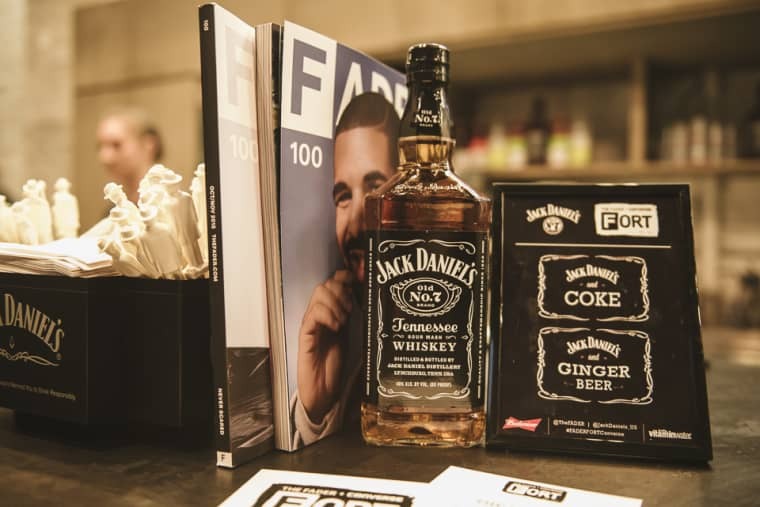 Once through the doors, there was ample Jack Daniels, vitaminwater®, and Budweiser to be enjoyed, as well as many rounds of Mortal Combat to be battled on Alienware's gaming station and endless photos to be snapped with the Dell-powered photo booth. 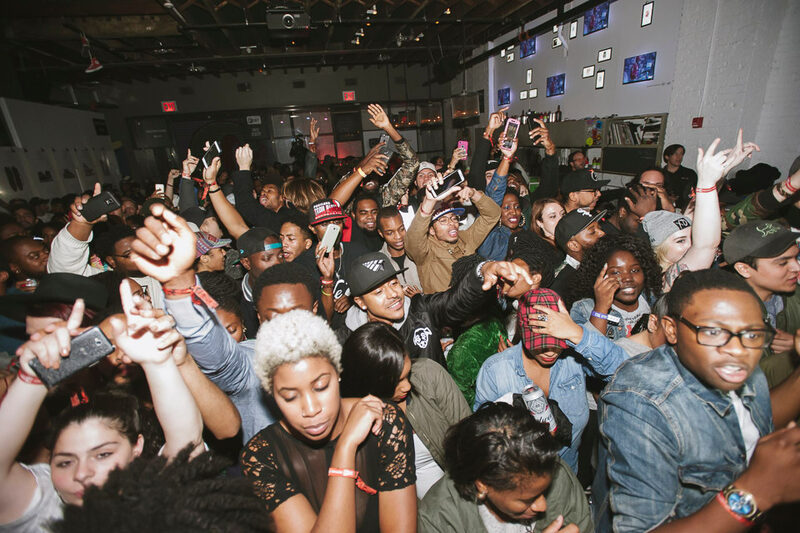 And of course, there was non-stop music. 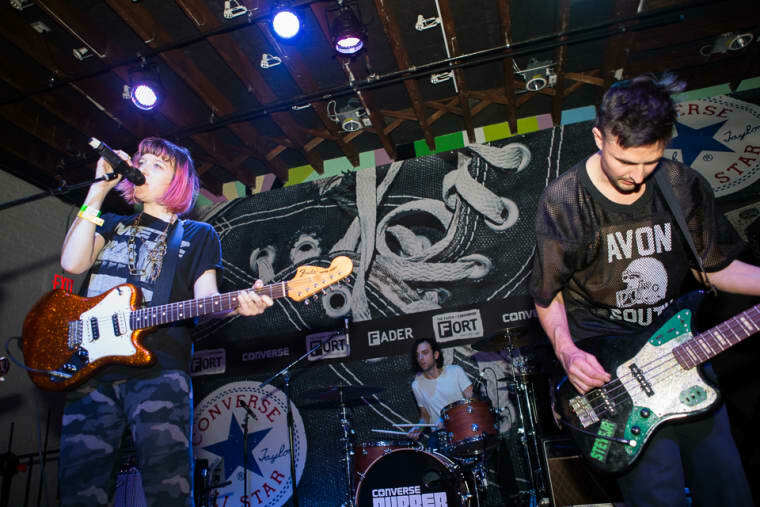 Saturday night's line-up was heavy hitting, kicking off with Brooklyn-via-Atlanta R&B singer BOSCO, before we heard stirring indie-rock from London's Oscar, new music from Minnesota rapper Allan Kingdom, and a totally badass cover of Drake's "Know Yourself" by Toronto punk outfit Dilly Dally. 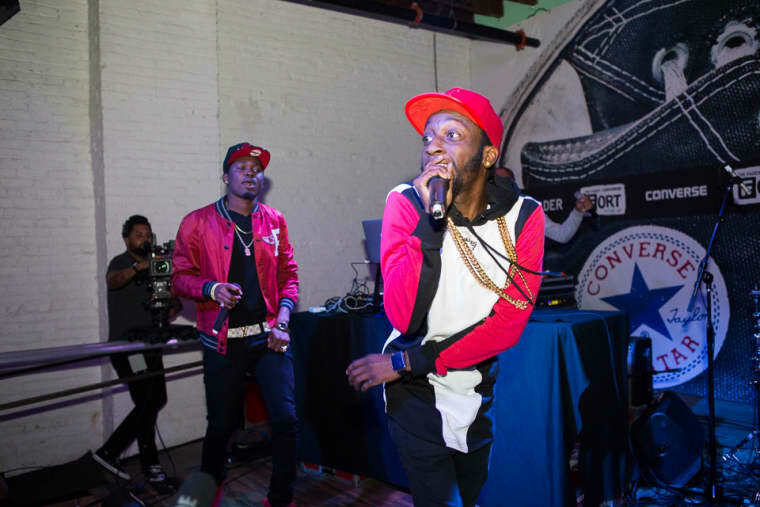 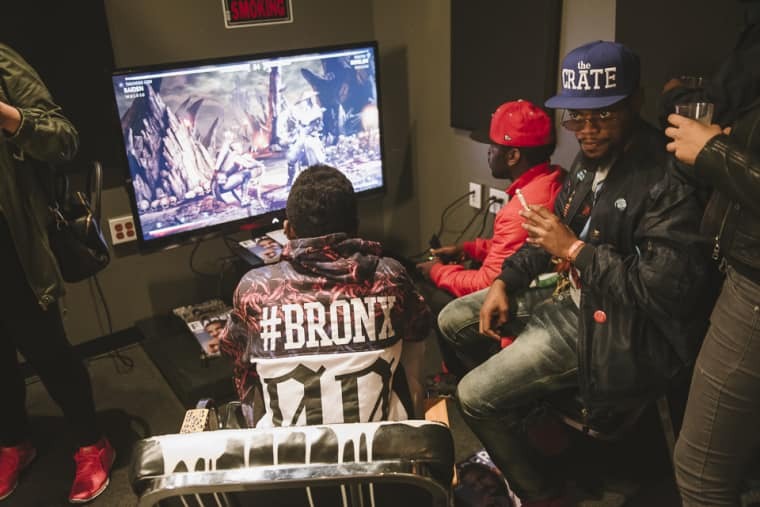 Later in the evening, dancehall star Kranium turned up the function with his ubiquitous breakout hit "Nobody Has To Know" and showed his "Stamina" by bringing out New York reggae-pop don Ricky Blaze. 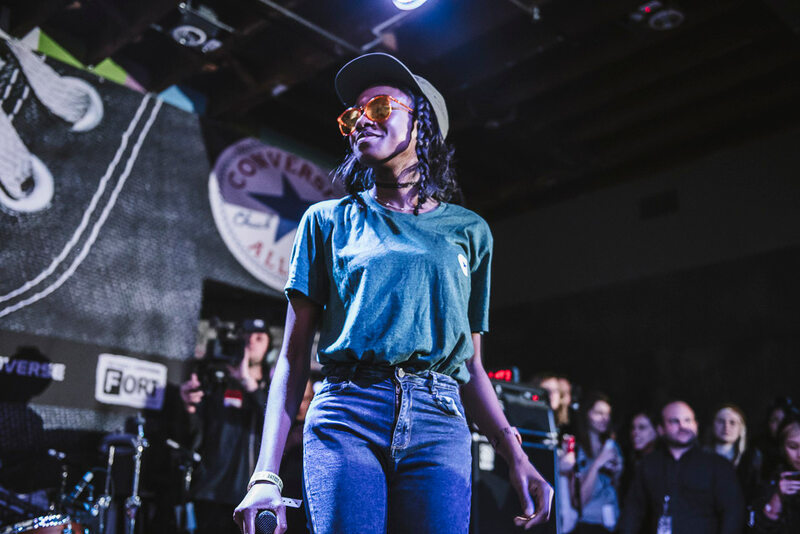 Next up was rising London rapper Little Simz who fired things up with her razor-sharp bars, under the watchful eye of FADER cover star Skepta who popped by to show support. 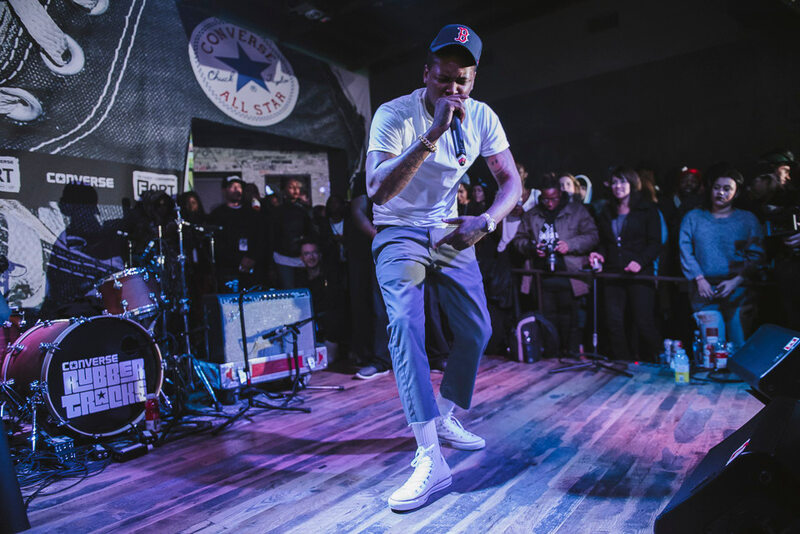 The headline spot was doused in a dose of West Coast vibes from none other than YG. 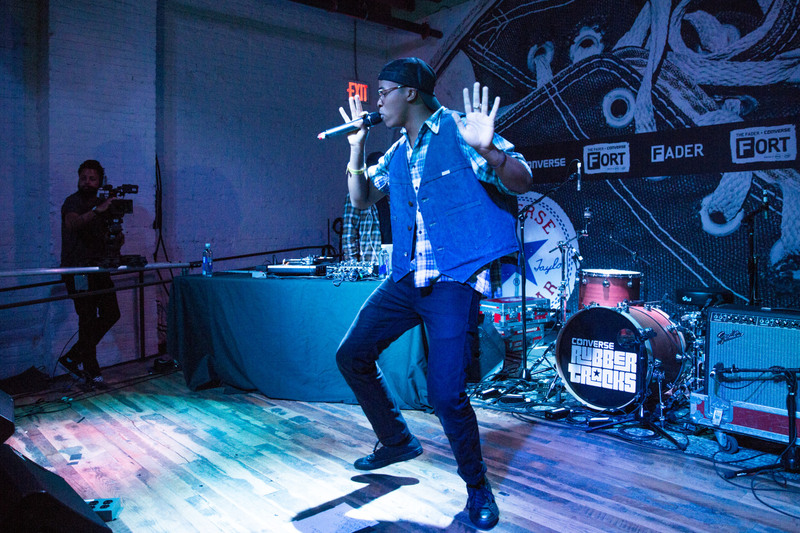 Last but not least, there was bouncy beats from N.Y.C. 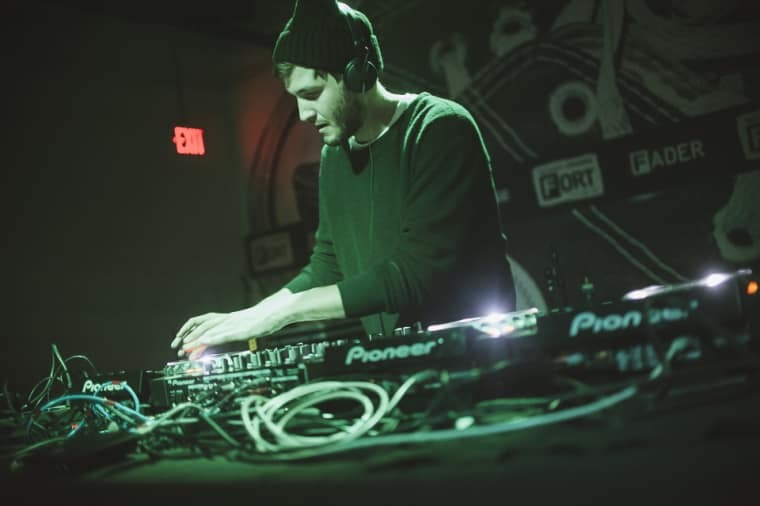 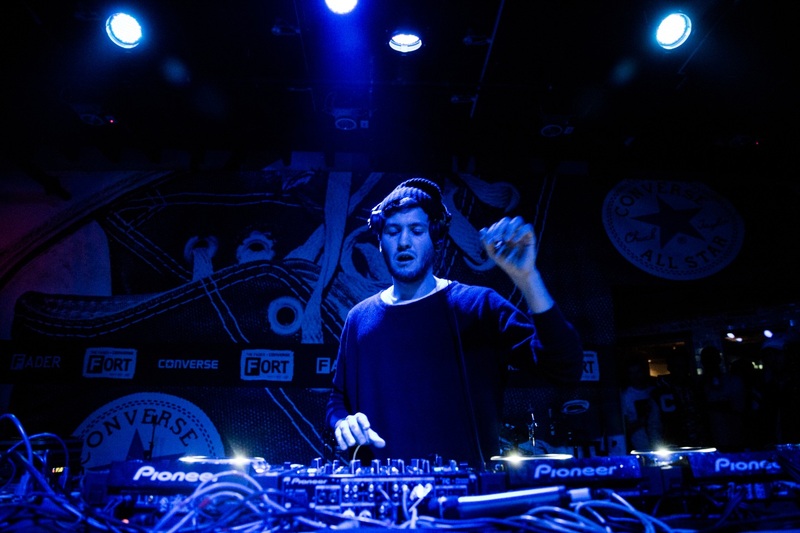 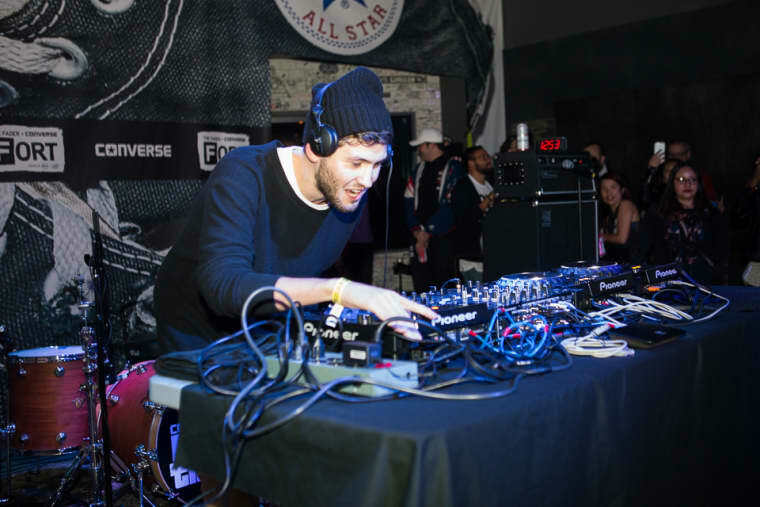 producer Baauer rounded off the night with a bang. 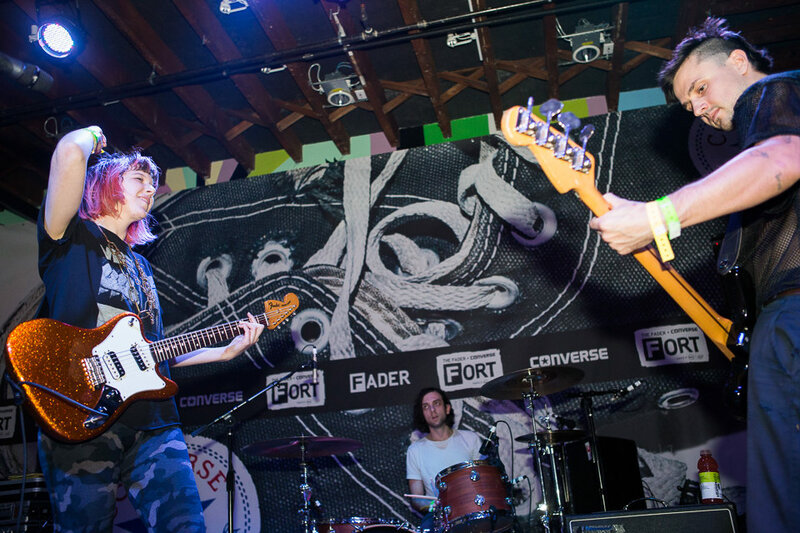 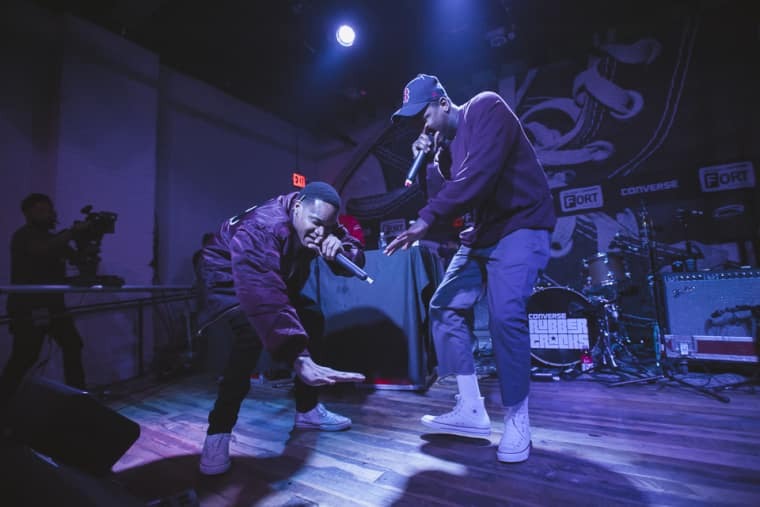 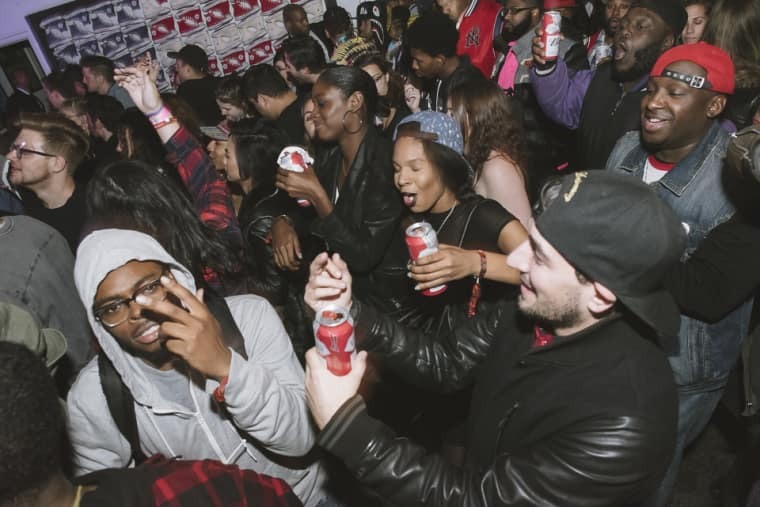 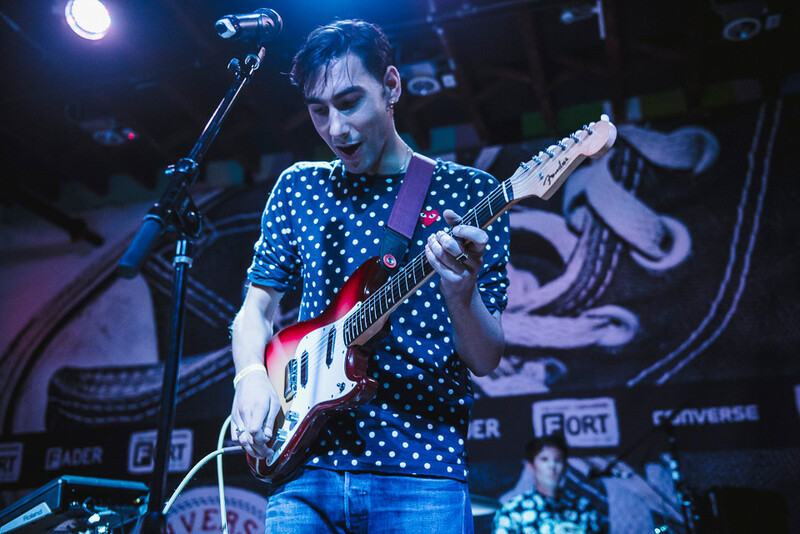 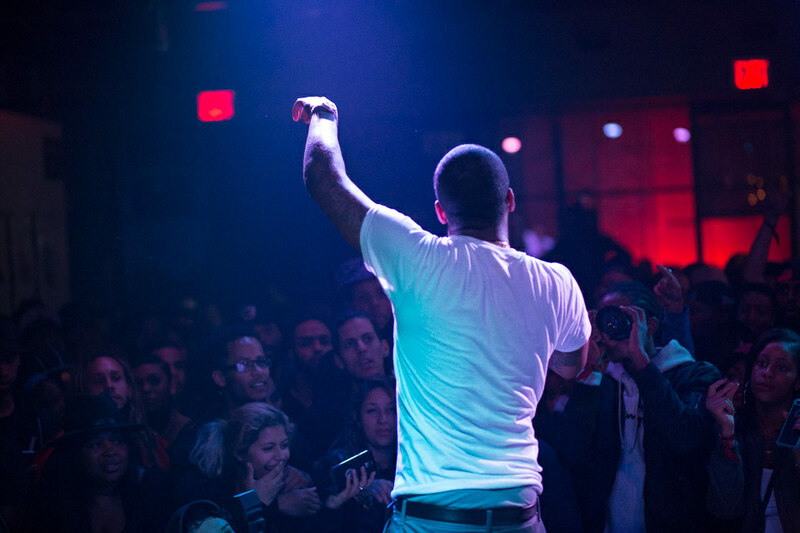 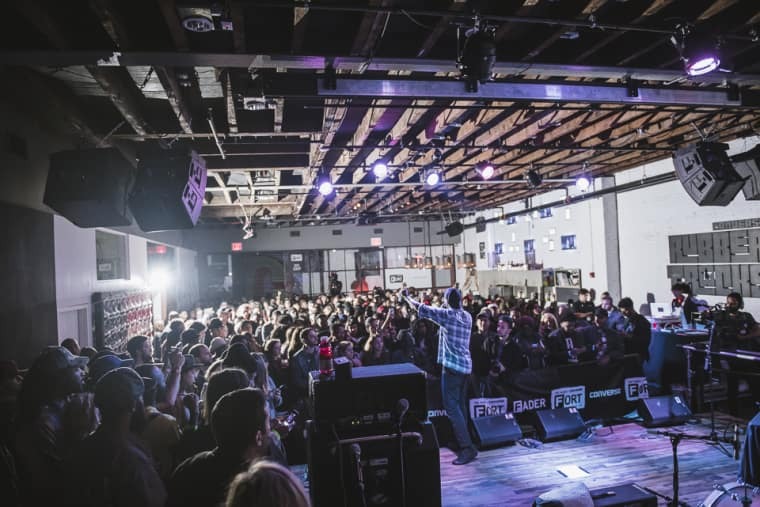 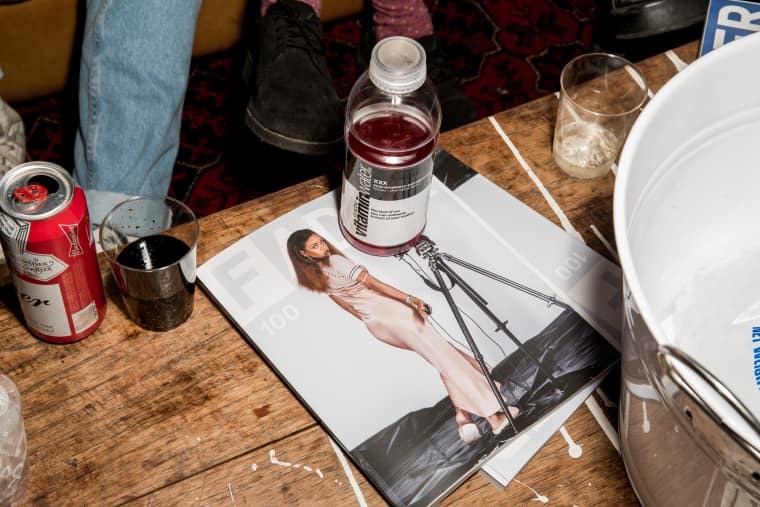 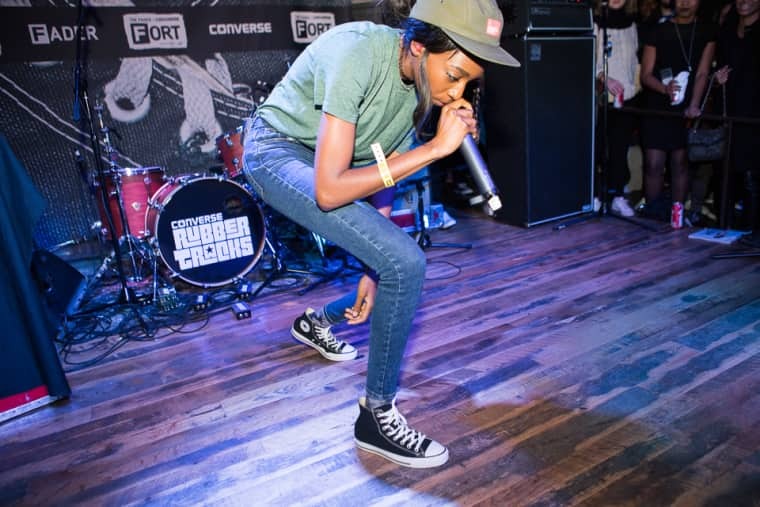 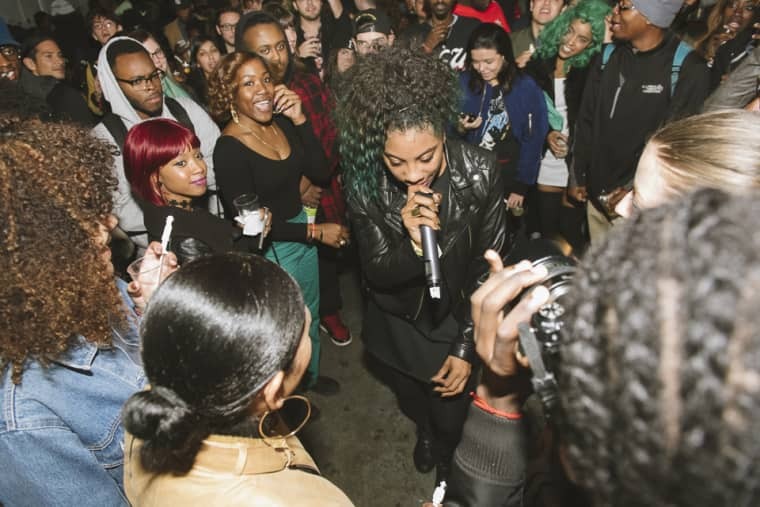 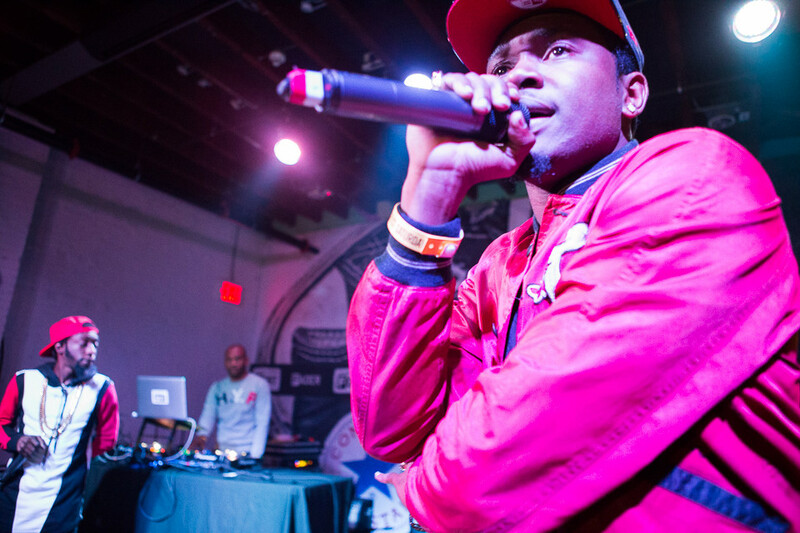 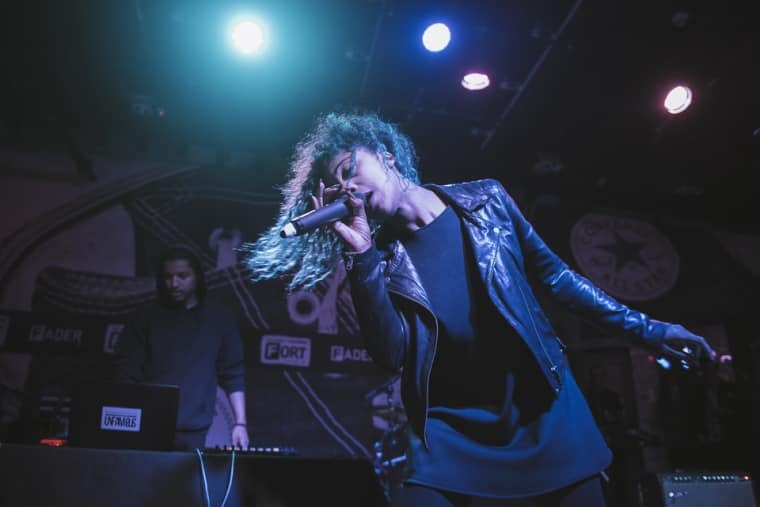 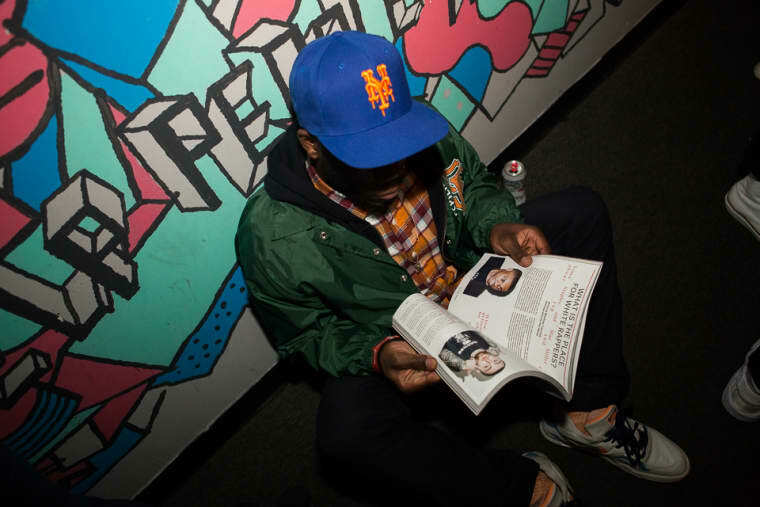 Check out live performances from this year's FADER FORT in New York here.